Can I get a Medicare Supplement insurance plan if I’m overweight or obese? 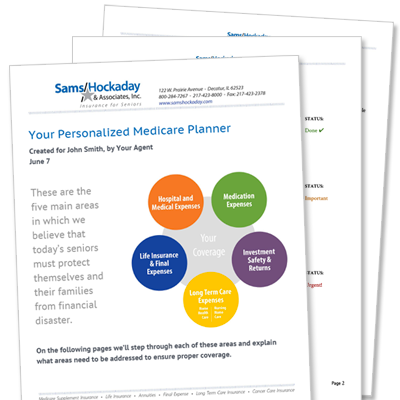 To be approved for a Medicare Supplement, you have to pass what is called medical underwriting. That means the underwriter has to look at your medical records and believe that you won’t be too risky to insure. But how does weight factor into the underwriting formula? 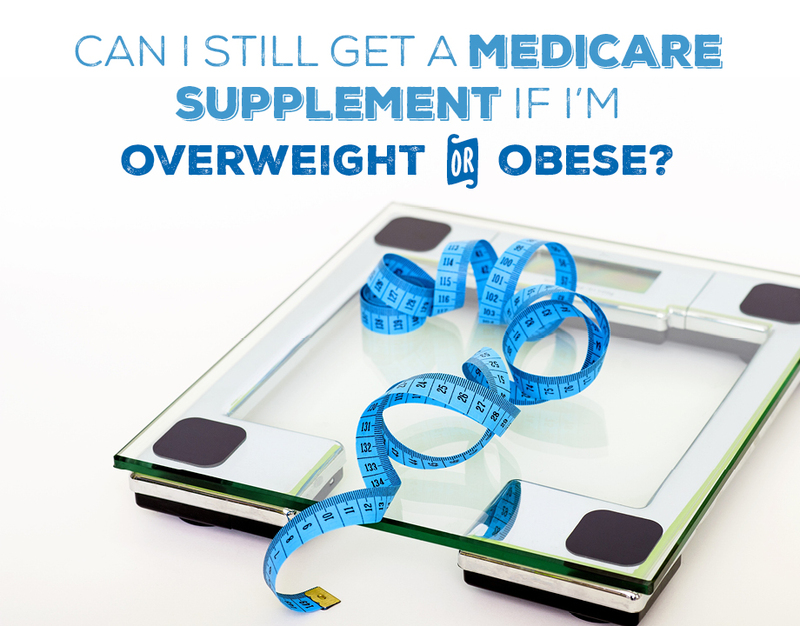 If you’re overweight or obese, are you likely to be approved for a Medicare Supplement or denied? When you apply for a Medicare Supplement, your agent will ask for your height and weight. They then compare your numbers to a height and weight chart. Each carrier has their own chart, so one weight might be accepted with one carrier while it wouldn’t be accepted by another. However, some carriers have a sliding scale – the higher your weight, the more expensive your monthly premium. The first weight range offers the best rates. The second weight range adds 10% to the monthly premium. The third weight range adds 20% to the monthly premium. Rest assured – if you’re overweight with no major health conditions, nearly every carrier will accept you. However, if you’re obese, it can depend on the carrier. To give you a better idea of how insurable you are, we studied over a dozen carriers and found that many follow a BMI pattern. BMIs aren’t actually mentioned in the height and weight charts, but we did some calculating and found that many carriers actually allow up to a certain BMI before they’ll decline you for your weight. To make sure we’re on the same page, go ahead and calculate your own BMI by putting your information into this BMI calculator. Can you be accepted for a Medicare Supplement if you’re obese? While each carrier is slightly different, we found that a majority of the carriers we represent accept individuals with BMIs up to about 40. Some will go as high as 41, but anything over that limit is likely to be an automatic decline. If you can get below a BMI of 40, your chances of being approved for a Medicare Supplement go up. Keep in mind that this isn’t always the case – some carriers only allow up to a BMI of 30 or 35. If you could lose a few pounds in order to make it into the accepted or preferred weight range, it’s worth giving it a shot! Not only is this going to be better for your overall health, but you could save yourself a lot of money. What if my weight is an automatic decline? If you see these examples and worry that your weight isn’t low enough to be accepted, there are 2 final options – your open enrollment period or a Guaranteed Issue (GI) situation. Open enrollment is when you’ve signed up for Medicare Part B for the first time. In this situation, you don’t have to answer any health questions. If you’re not sure whether you qualify for either of these situations, please contact us so we can help you. As always, it’s important to talk with an agent to determine what plans are available in your area and what their specific height/weight chart is. 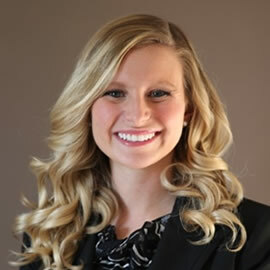 If you’d like us to check your eligibility and provide quotes, simply click on the button below. We've been treated like we are family. Michael seems to care about our needs and has given us suggestions on older policies that we can change to benefit down the road.